The three finalists of the Scotch Beef Farm of the Year Award were unveiled today (Monday 7 November) by AgriScot and Quality Meat Scotland (QMS). The finalist farms, from Inverness, Dumfries and Galloway and East Lothian, were selected from a strong line-up of entries this year. Although the finalists have very different types of beef systems, all three farming families share a dedication to improving productivity and efficiency and a common passion to produce high quality, quality assured cattle. 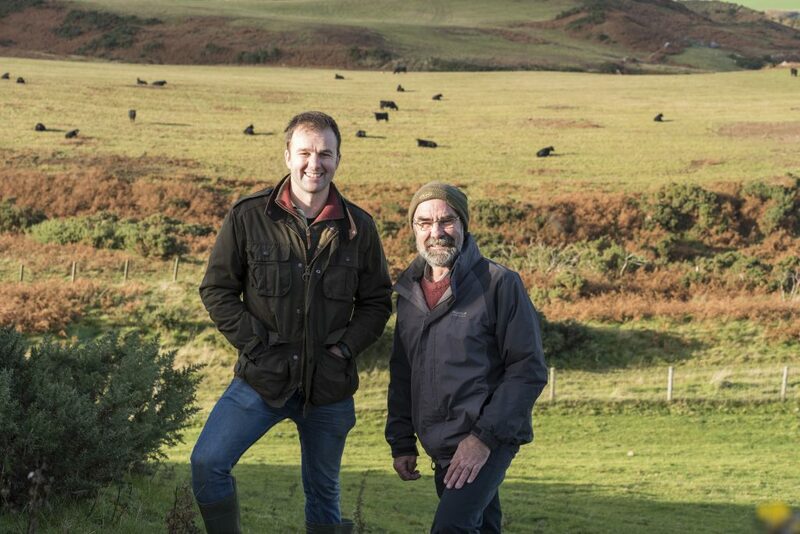 The finalists are: Seggarsdean Farm, Haddington, East Lothian, run by Andrew Kennedy and sons, Drumdow Farm near Stranraer, run by Robert Parker and Corrimony Farm near Glenurquhart, Inverness, run by David Girvan. As well as all demonstrating a strong commitment to improving the health and welfare of their cattle, the three finalist farmers also impressed the award judges with their efforts to strengthen the success of their businesses by adopting new ideas and initiatives. The aim of the Scotch Beef Farm of the Year Award is to showcase excellence in the production of cattle in Scotland and raise the profile of the dedication and stock management skills behind the production of Scotch Beef PGI. AgriScot and QMS work together to deliver the award which will see the winner receive a £500 cheque and a £250 voucher to celebrate their success at a Scotch Beef Club restaurant. 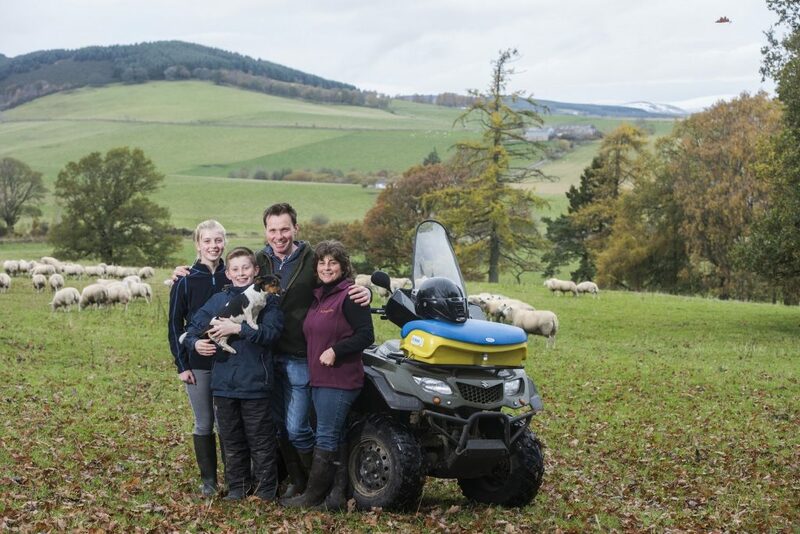 The club, run by QMS, has around 300 members committed to serving top quality Scotch Beef. The overall winner will be revealed on Wednesday 16 November at AgriScot, one of the premier events in UK agriculture. The announcement will be made at 12.25pm in the main ring. Representatives from Agriscot and QMS visited the three finalist farms last week. Douglas Bell, QMS Head of Industry Development at QMS, said that he had been extremely impressed with the stockmanship skills and passion shown by those involved in all three short-listed businesses. “It was a privilege to visit the three finalist farms and get a real understanding of their businesses and their aspirations for the future. During last week’s visit to the three farms the AgriScot and QMS representatives looked for evidence of a high standard of technical and financial performance. They also looked for evidence of the uptake of new ideas to improve efficiency/profitability, a high level of health and welfare and a keen eye on the market for the end product. They also looked to gauge the passion and enthusiasm of the farmer, and family and staff where relevant, to efficiently produce high quality animals. 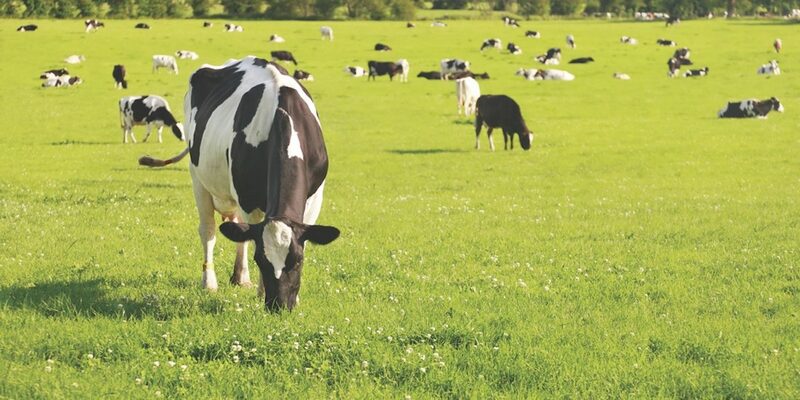 All farms producing cattle destined to be used for meat sold under the Scotch Beef label – from breeders through to finishers – were eligible to apply for the award and required to be members of QMS’s quality assurance scheme.